By day Eureka Springs is a funky, family vacation destination but that doesn’t mean that there is something special waiting for the adults …. Dance the night away at Henri’s or enjoy a beer at the copper bar of The Balcony overlooking Basin Spring Park in the Basin Park Hotel. Shoot some pool in an historic speakeasy, the Lucky 7 Rooftop Billliards or have a drink under the stars at the highest point in Eureka Springs at the Sky Bar. The best selection of wines belong to the 1886 Steakhouse, The Stone House, Local Flavor and The Grand Taverne. The 1886 Steakhouse has a sommelier who can guide you to the perfect glass of wine and an impressive wine cellar. 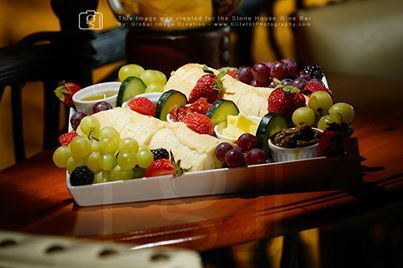 Located in the historic Crescent Hotel, the steakhouse could just have easily been included in the list above. A cushy leather seat at the large wooden bar or one of the private tables overlooking the gardens at night are an extra delight. The Stone House has an amazing selection of imported beers as well. While they don’t have a dinner menu, their cheese plates feature the best and somewhat obscure artisan cheeses and other delicacies. Even if you are not a scotch drinker, a sip at Rogues Manor is worth the trip. 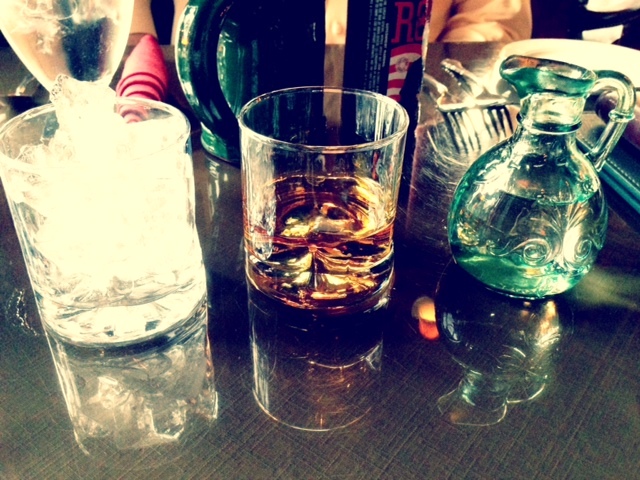 Rogues’ serves Scotch in the traditional way and their selection is practically endless. If you are a novice, this is the place to try something new. The waitstaff and bartender can recommend something that will accommodate your taste. 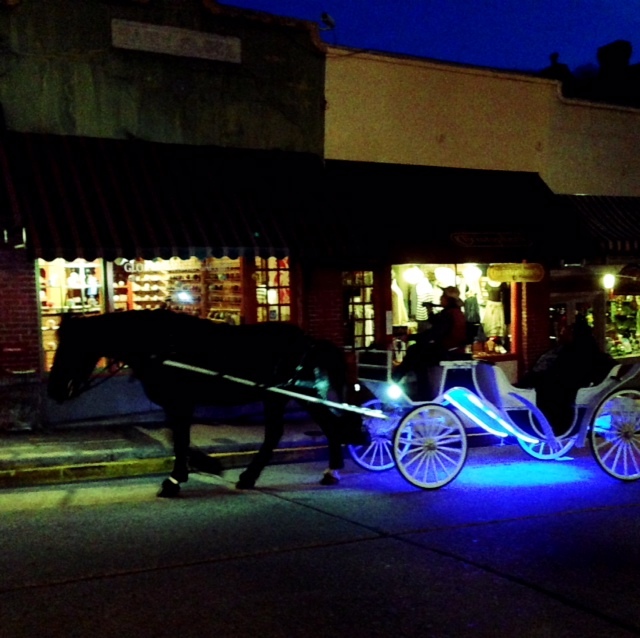 With so much history, you would expect Eureka Springs to have some stories to tell. 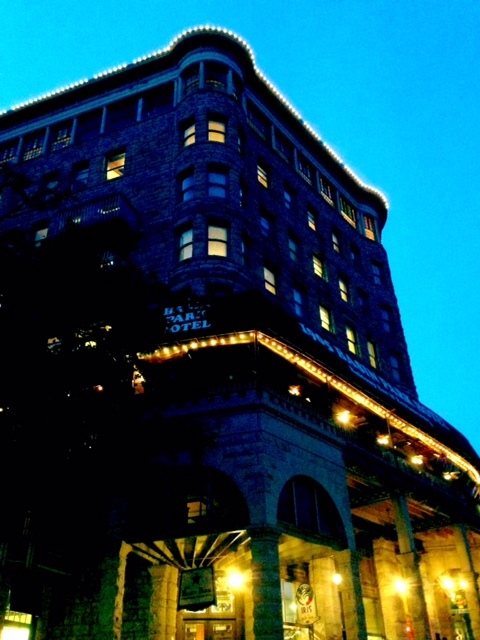 At night Eureka Springs spins mysterious and intriguing tales of a haunted past. Home to America’s Most Haunted Hotel, visitors to town can access the most active parts of the Crescent Hotel at night on the Crescent Ghost Tour. Eureka Springs is also home to Intrigue Theater which features a world class show of illusion inspired by the Victorian-era. 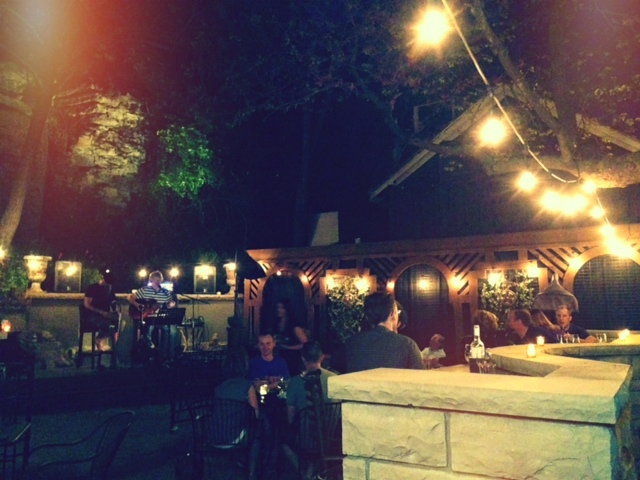 These suggestions barely scratch the surface of what you can do for fun in Eureka Springs at night. For a complete list of downtown nightclubs, bars and pubs download your 21 & FUN guide. 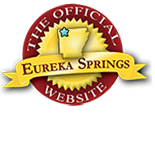 See all of the Eureka Springs Restaurants and Eureka Spring Attractions. See what’s happening on the Official Eureka Springs Calendar of Events. This entry was posted on July 15, 2014 by estcblog in Attractions, Basin Park Hotel, Crescent Hotel, Culinary Adventures, Fun Downtown, Ghosts, Nightlife.